It’s no secret that the producers and talent on Saturday Night Live don’t like Donald Trump and his administration’s increasingly hostile attempts to quash immigration in America and hide their dealings with Russian. 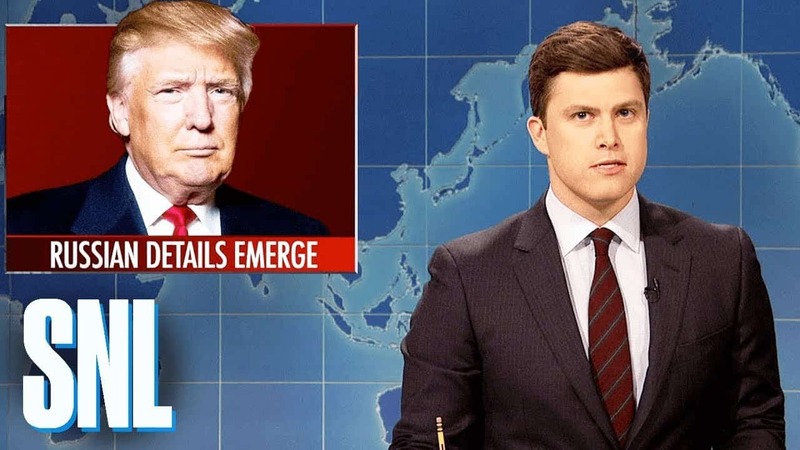 On Saturday Night, “Weekend Update” co-host’s Michael Che and Colin Jost took the show’s rhetoric to a whole new level. Che and co-host Colin Jost started by talking about the Trump Tower meeting, Paul Manafort, and Melania Trump’s blood red Christmas decorations before Che jumped into a hilarious and poignant monologue. His co-anchor Michael Che then noted that Trump called Cohen a “weak” person because of his plea agreement with Robert Mueller’s Special Counsel. The political rhetoric only continues from there. We won’t give everything away so here’s the full Weekend Update for Saturday, December 1.